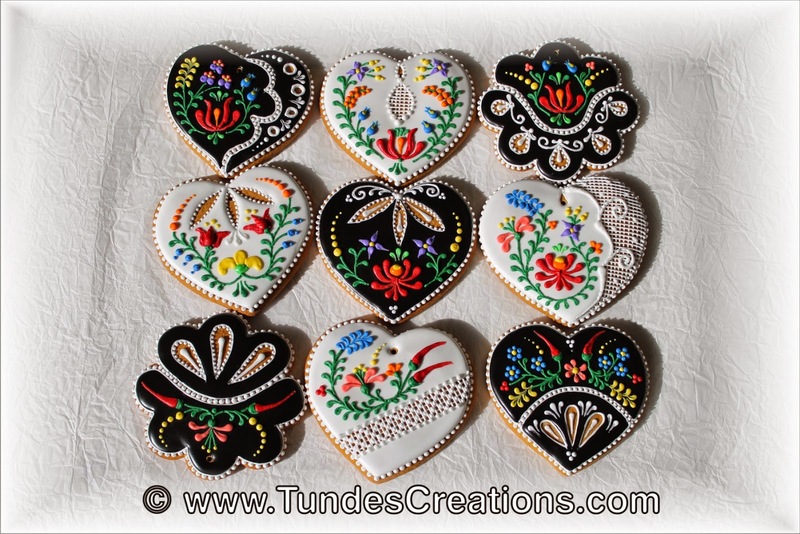 With this Hungarian folk art pattern I can not go wrong. 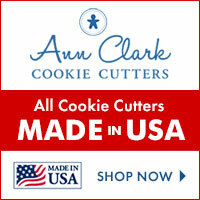 Everybody loves this pattern, so these cookies are the best gifts ever. The vibrant colors and all these pretty flowers help to cheer me up during the grey winter months. This is a set of 4 inch hearts. 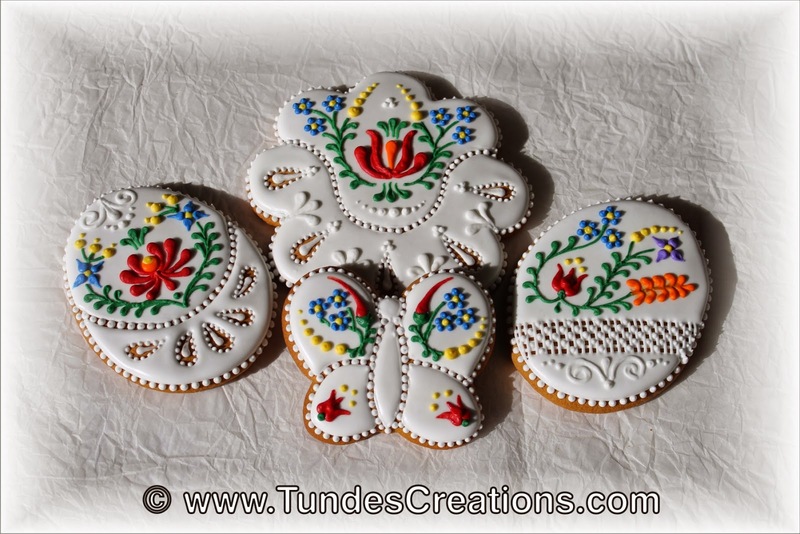 The base is white flood icing with lace or eyelets. 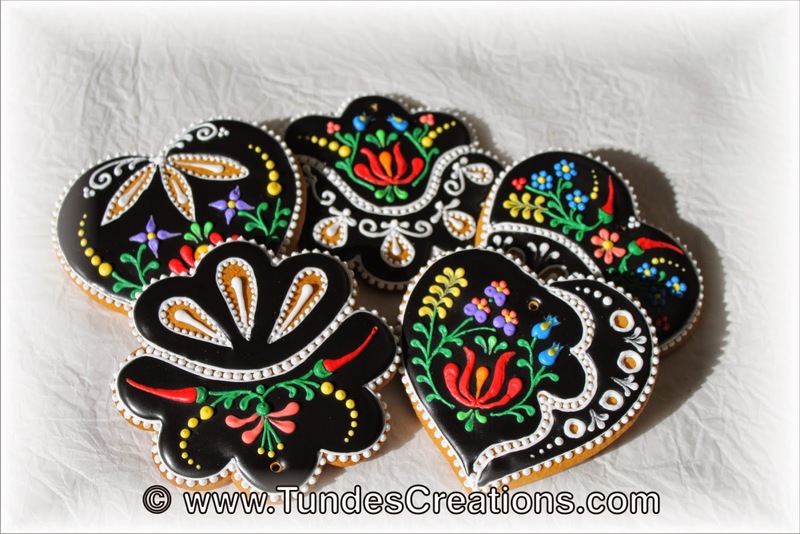 The black set also has 4 inch hearts and some flowers of the same size. And I made this last set for my upcoming master class, where I will teach this technique. Hi, I found this video on Facebook and I'm trying to find the name of the artist. 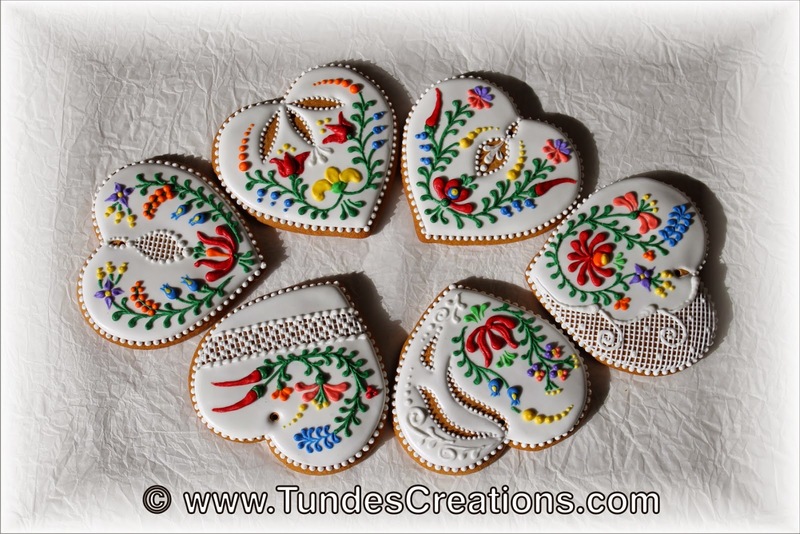 Is there a site where I can buy these beautiful cookies?